You are currently viewing Archived reports for the week of 15 June-21 June 2016. 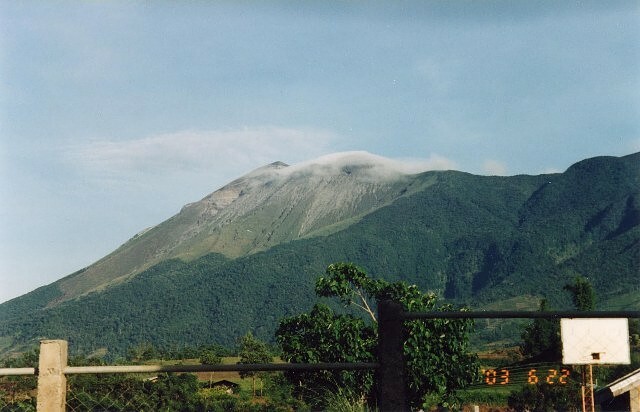 PHIVOLCS reported that a seven-minute-long phreatic explosion at Bulusan began at 1303 on 19 June, and generated a dirty white ash plume that rose 300 m and drifted NW. The Alert Level remained at 1, indicating abnormal conditions and a 4-km-radius Permanent Danger Zone (PDZ). Based on visual observations, PHIVOLCS reported that a series of three eruptive events occurred at Kanlaon on 18 June, beginning at 0919 and lasting 27 minutes. 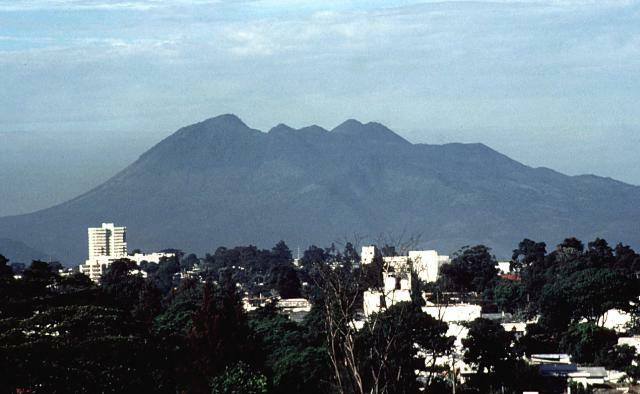 These events were recorded by the seismic monitoring network as consecutive explosion-type earthquakes that lasted 30, 42, and 29 seconds, respectively. 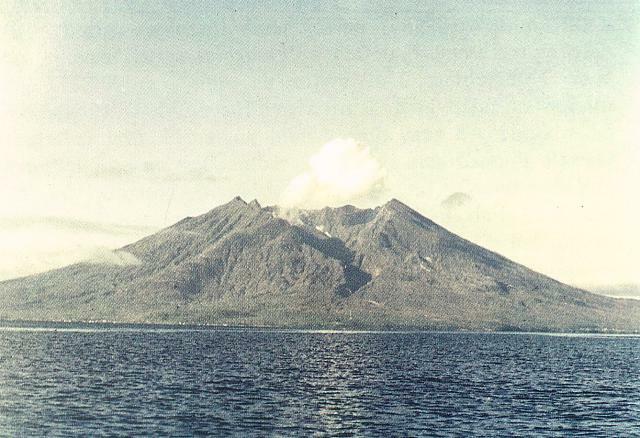 The first event, a steam-and-gas explosion, generated a light gray-to-white ash plume that rose 1.5 km above the crater and then later to 3 km. The second event, an ash eruption immediately following the first event, produced a dense black ash plume that rose 500 m. Lastly, a grayish ash plume rose 500 m. Minor ashfall was reported to the W in the barangays of Ara-al, San Miguel, and Yubo in La Carlota City (14 km W), Sag-ang in La Castellana (16 km SW), and Ilijan in Bago City (30 km NW). A diffuse sulfur odor was detected in Ara-al. The Alert Level remained at 1 (on a scale of 0-5). 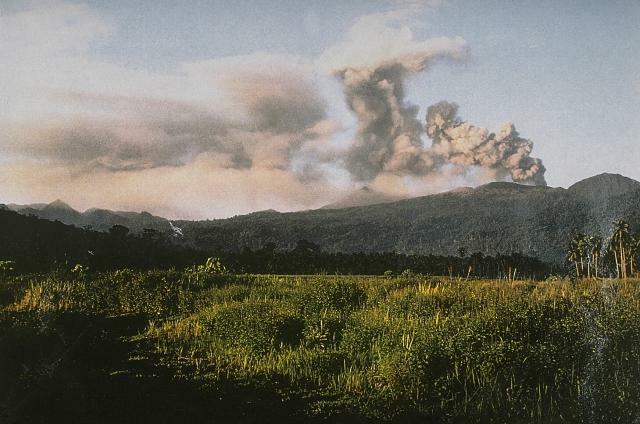 On 15 June CONRED reported that activity at Pacaya had increased, characterized by an increase in seismic amplitude, signals indicating explosions, and nighttime crater incandescence; based on INSIVUMEH notices, the activity continued through 23 June. 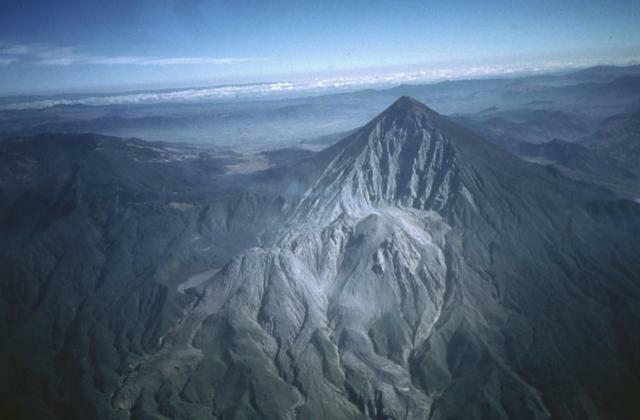 SNET reported that at 0800 on 15 June seismicity at San Miguel dramatically increased and remained elevated. 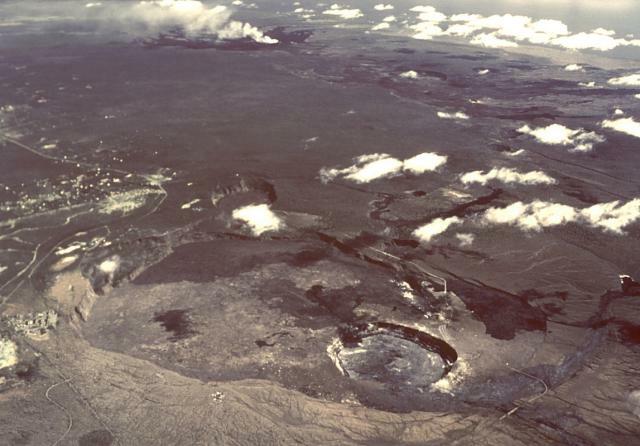 At 0410 on 18 June a small explosion occurred in the central crater, ejecting tephra onto the flanks near the crater, and causing ashfall in areas to the NW. Voluminous gas emissions were visible drifting SW during 19-20 June, and local residents on the W and SW flanks reported a sulfur odor. 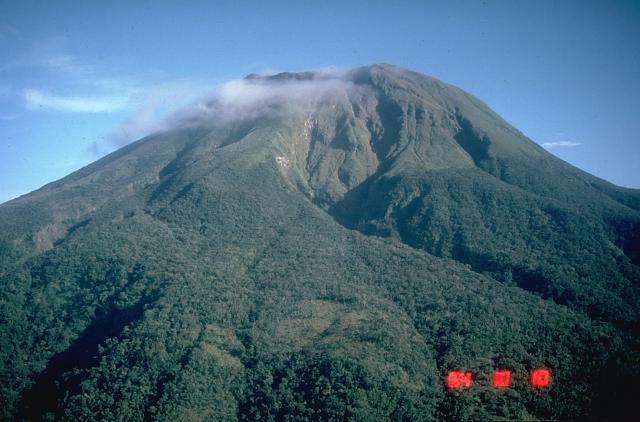 In a special report posted on 19 June, INSIVUMEH reported that a strong explosion at Caliente cone, part of Santa María's Santiaguito lava-dome complex, occurred at 0512 and generated pyroclastic flows and an ash plume that rose 5 km and drifted 40-50 km W, SW, and S. Ashfall was reported in multiple farms and towns including San Marcos (10 km SW), Loma Linda, Palajunoj (18 km SSW), El Faro (SW flank), Patzulin (SW flank), El Patrocinio, El Palmar (12 km S), San Felipe (15 km SSW), and Las Marías. A loud explosion at 2239 on 20 June generated an ash plume containing lightning that rose 2.5 km. 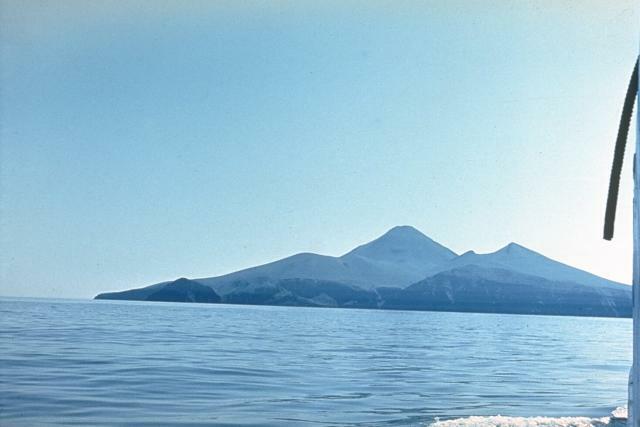 Shock waves were detected in areas within 15 km. 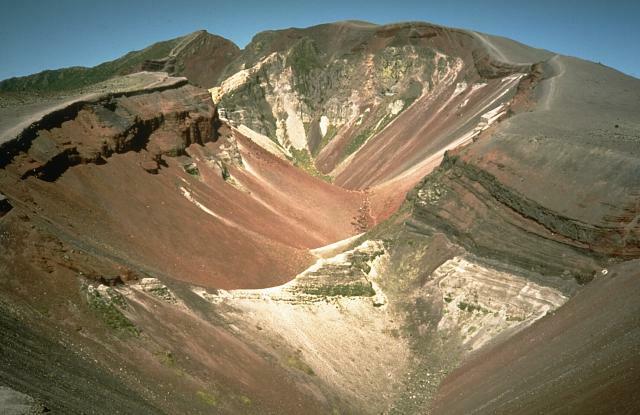 Pyroclastic flows traveled 2 km down the W, S, and E sides of Caliente cone. Abundant gas emissions were visible the next day. KVERT reported that moderate activity at Alaid continued during 10-17 June. 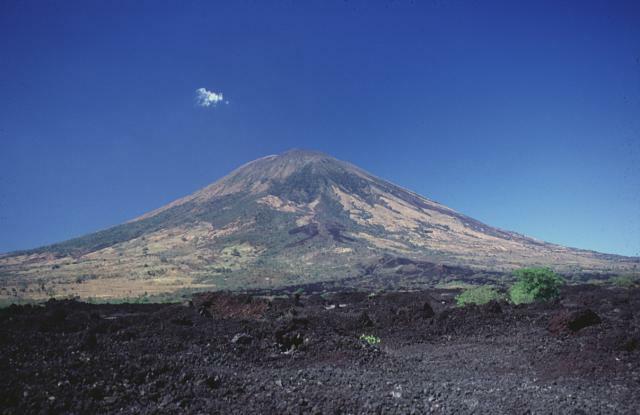 Satellite images showed a thermal anomaly over the volcano during 9, 11, and 13-14 June. The Aviation Color Code remained at Orange (the second highest level on a four-color scale). Based on analyses of satellite imagery and model data, the Darwin VAAC reported that on 16 June ash plumes from Bagana rose to an altitude of 2.1 km (7,000 ft) a.s.l. 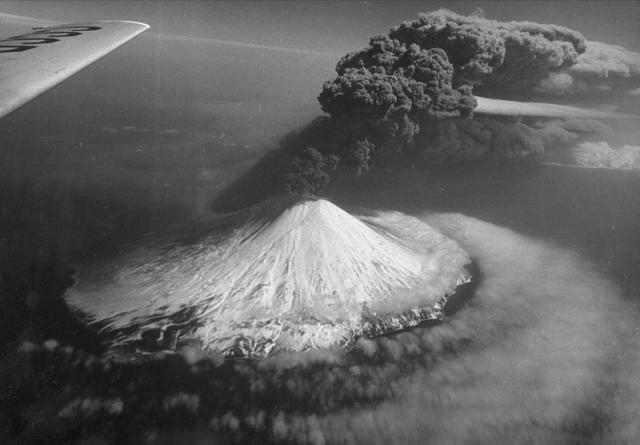 and drifted over 45 km W.
The Buenos Aires VAAC reported that on 16 June a diffuse ash plume from Bristol Island's Mt. 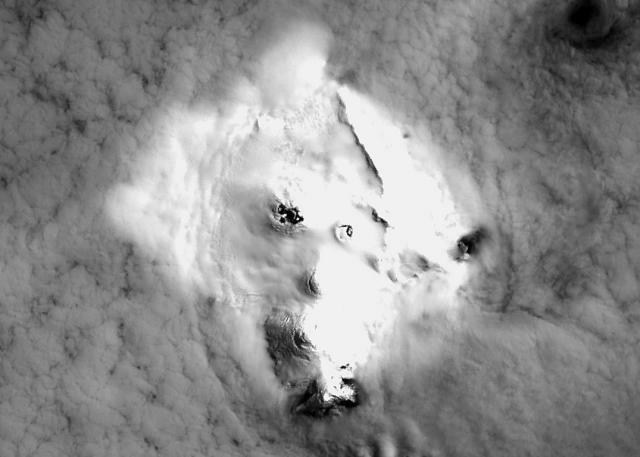 Sourabaya was visible in satellite images rising to an altitude of 1.5 km (5,000 ft) a.s.l. and drifting SE. The report noted low confidence in the plume altitude due to weather clouds in the area. Based on analyses of satellite imagery and wind data, the Darwin VAAC reported that during 15-16 and 18-20 June ash plumes from Dukono rose to an altitude of 2.1 km (7,000 ft) a.s.l. and drifted 120 km W, WNW, and NW. HVO reported that during 15-21 June the lava lake continued to rise and fall, circulate, and spatter in Kilauea's Overlook vent. A lava flow originating from a vent on Pu'u 'O'o Crater's E flank continued to advance and spread SE. Webcams recorded bright incandescence from several skylights along the upper part of the tube system supplying lava to the front part of the flow. An active lava pond in Pu'u 'O'o's W pit was confirmed by observers on 16 June. 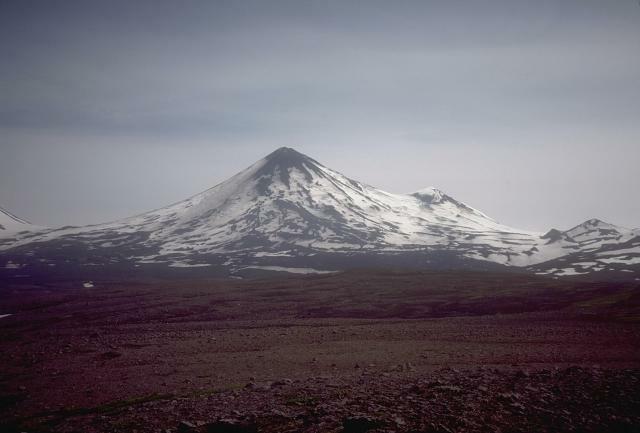 KVERT reported that a Strombolian eruption at Klyuchevskoy continued during 10-17 June. Satellite and video data showed a lava flow continuing to effuse on the SE flank. Satellite images showed an intense thermal anomaly over the volcano, and an ash plume drifting almost 50 km W on 13 June. The Aviation Color Code was raised to Orange. On 14 June JMA reported that no activity at Kuchinoerabujima had been detected after a small eruption on 19 June 2015. 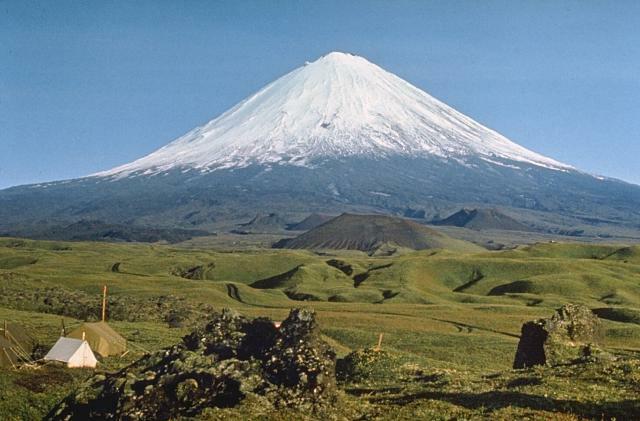 The report noted that volcanic tremor had not been detected, the temperature of thermal areas had declined, sulfur dioxide gas flux was lower than values detected prior to the May-June 2015 eruption, and volcanic earthquake levels were lower than levels detected in August 2014. 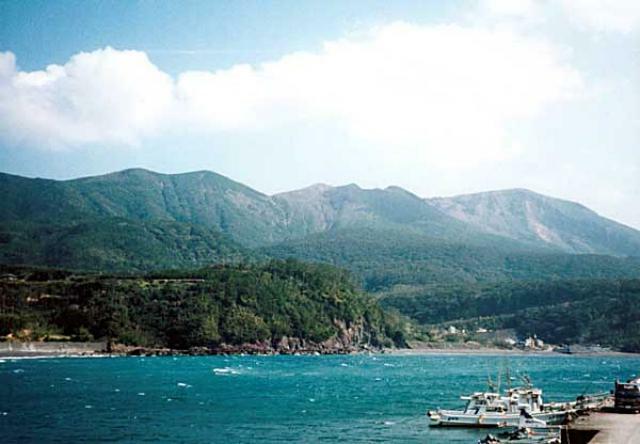 The Alert Level was lowered to 3 (the highest level on a 1-5 scale) on 14 June, and the public was reminded to stay at least 2 km away from Shindake Crater. 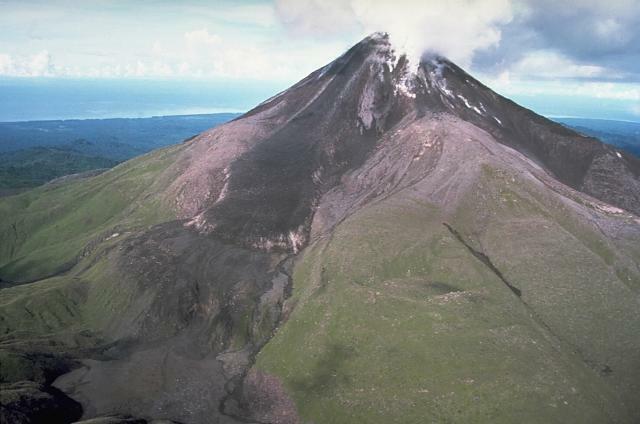 AVO reported that activity at Pavlof had returned to baseline levels following a brief eruptive period in mid May; minor ash emissions were last observed on 16 May. 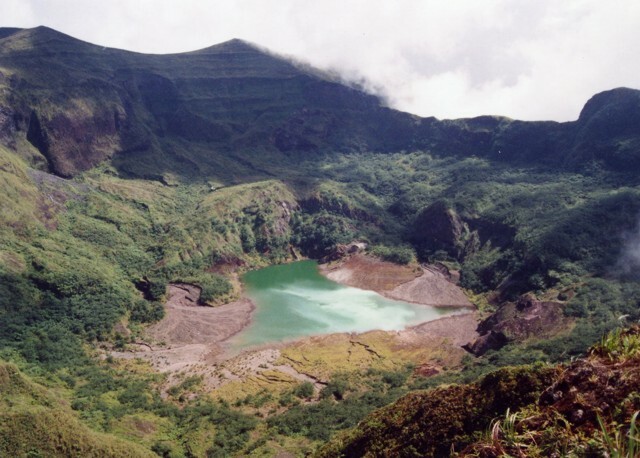 On 17 June AVO lowered the Aviation Color Code to Green and Volcano Alert Level to Normal. 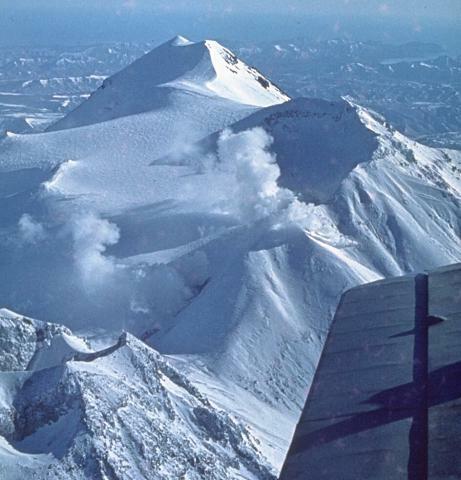 KVERT reported that during 10-17 June lava-dome extrusion onto Sheveluch’s N flank was accompanied by strong fumarolic activity, dome incandescence, ash explosions, and hot avalanches. Satellite images showed an intense thermal anomaly over the dome. The Aviation Color Code remained at Orange. 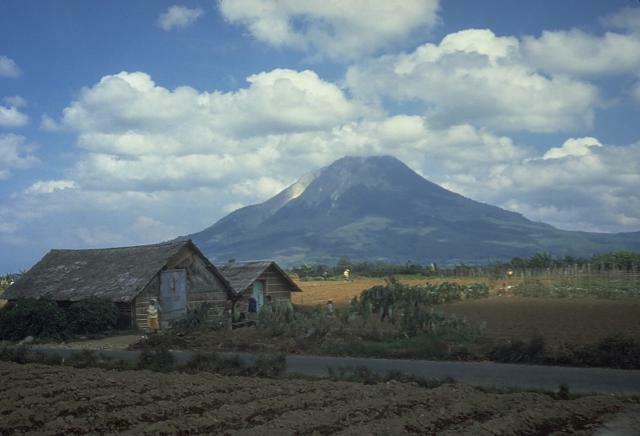 Based on satellite and webcam images, and information from PVMBG, the Darwin VAAC reported that during 19-20 June ash plumes from Sinabung rose to altitudes of 4.3-4.6 km (14,000-15,000 ft) a.s.l. 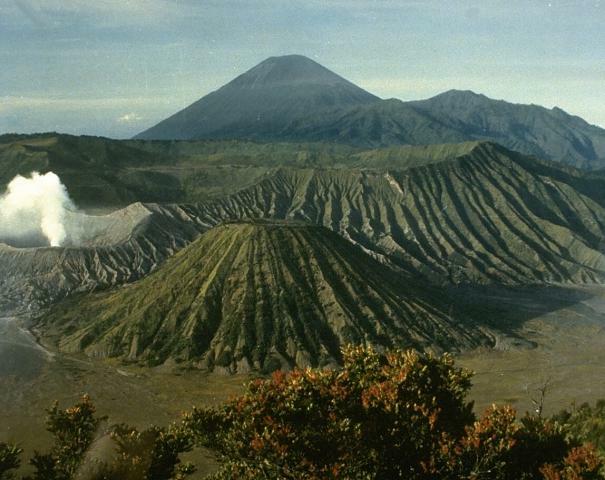 and drifted SE and E.
Based on satellite images, wind data, and information from PVMBG, the Darwin VAAC reported that on 21 June ash plumes from Tengger Caldera's Bromo cone rose to an altitude of 3 km (10,000 ft) a.s.l. and drifted almost 20 km S and SE. 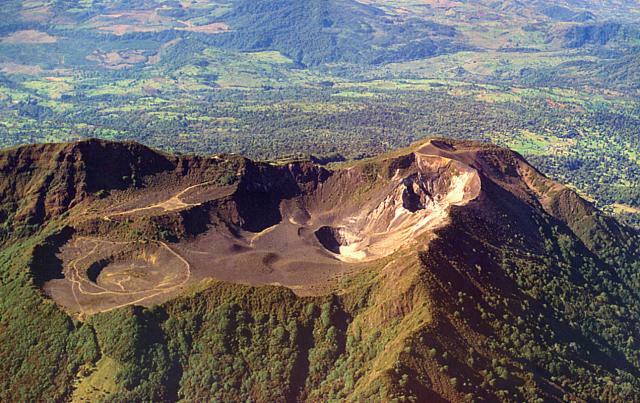 OVSICORI-UNA reported that high-amplitude tremor at Turrialba began at 0145 on 16 June, accompanied by passive ash-and-gas emissions that rose 500 m above the crater. Tremor and emissions ceased at 0715. Emissions of ash and gas were again observed at 0805, for a brief 10-minute period, and at 1557. A vapor plume with minor amounts of ash was visible at 1700. 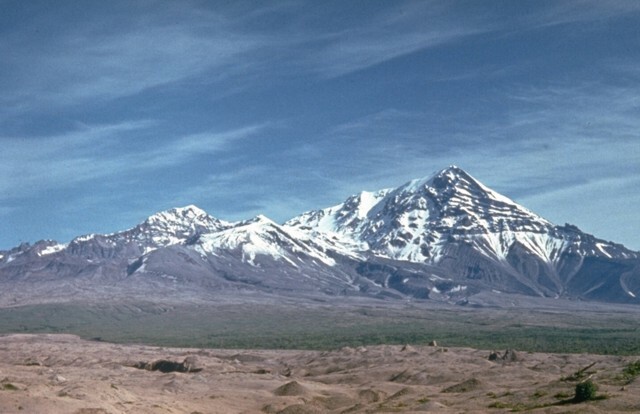 On 19 June tremor began at 0410, along with passive ash-and-gas emissions that rose 500 m above the crater and drifted NW. Tremor significantly decreased at 0825. Tremor signals recorded at 1158 on 20 June indicated ash emissions; the wind direction was NW. KVERT reported that no activity was observed at Zhupanovsky after an explosion on 24 March, and the last thermal anomaly detection in a satellite image was on 1 April. The Aviation Color Code was lowered to Green on 16 June.